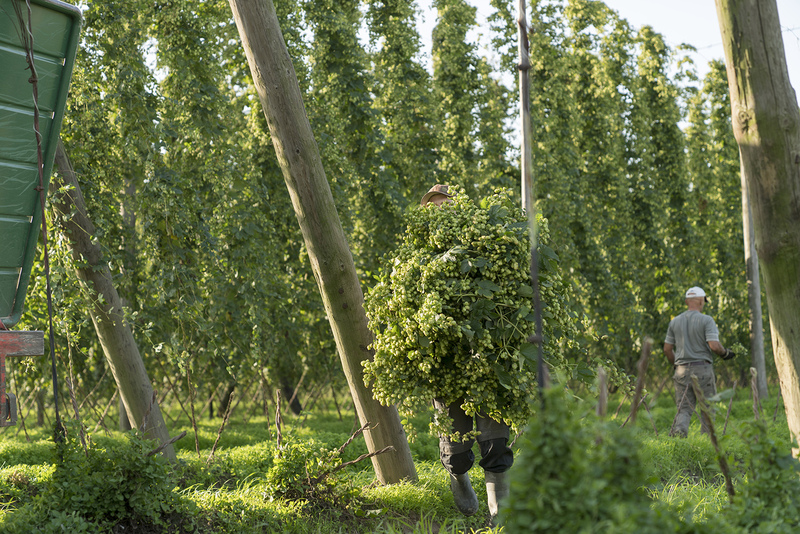 For gourmet Belgian-beer Réserve Royale, nothing is more important than its selection of Belgium-grown hops. 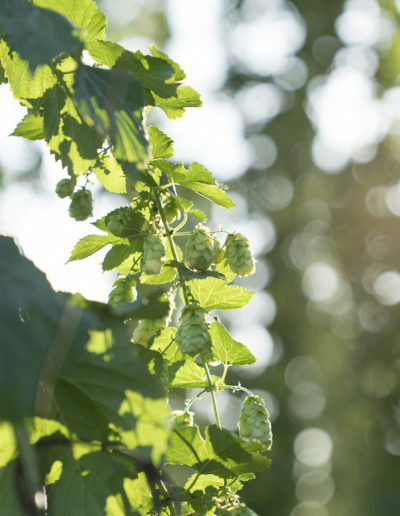 Hops are the flowers of the hop plant Humulus lupulus. 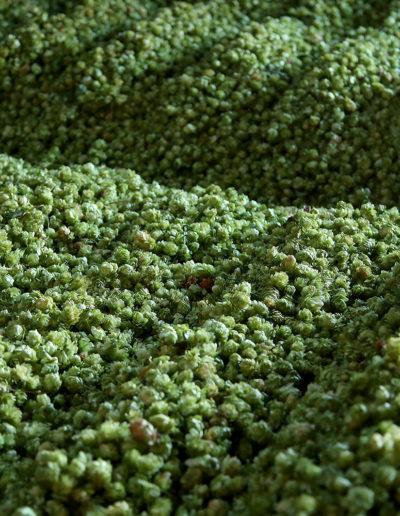 They are used as a flavoring and as a stabilizing agent in beer. 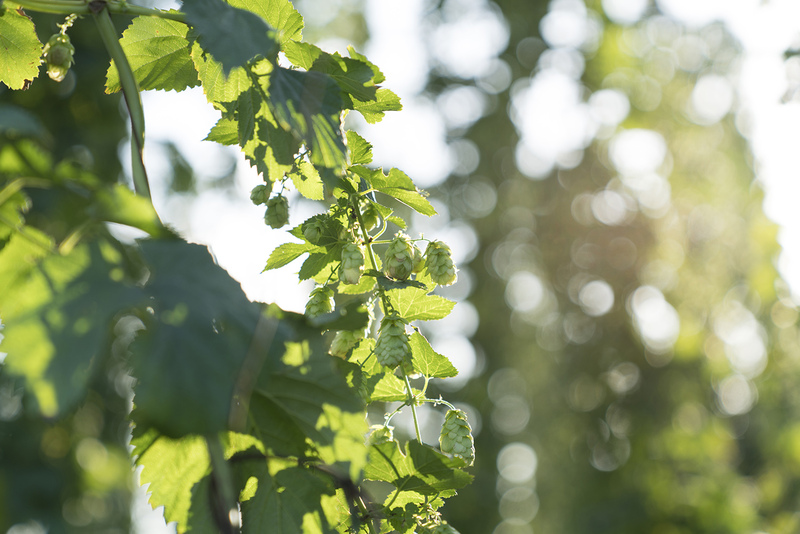 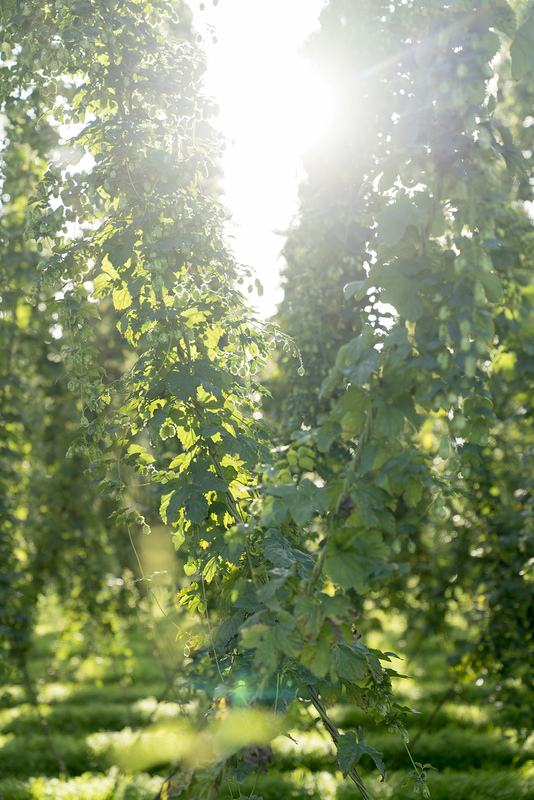 The bitter, zesty, or citric flavours that are can taste in our beer are coming mainly from the hops. 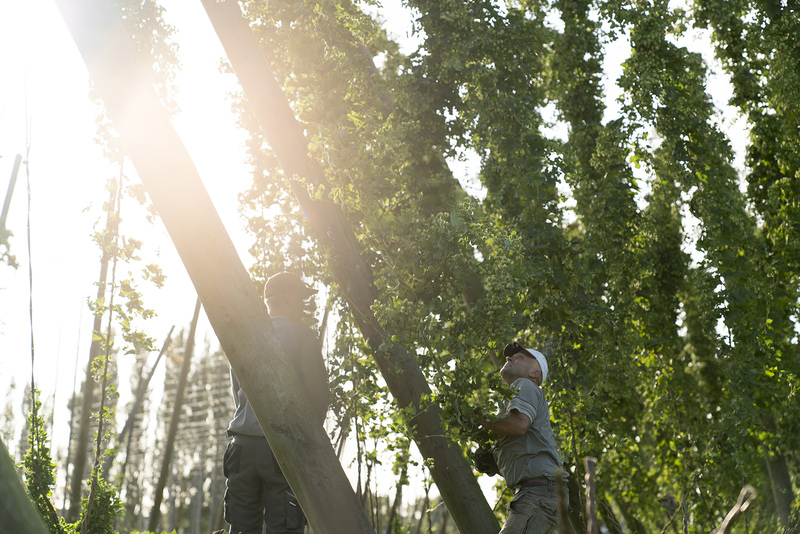 Our hops are harvested at the end of August till mid-September. 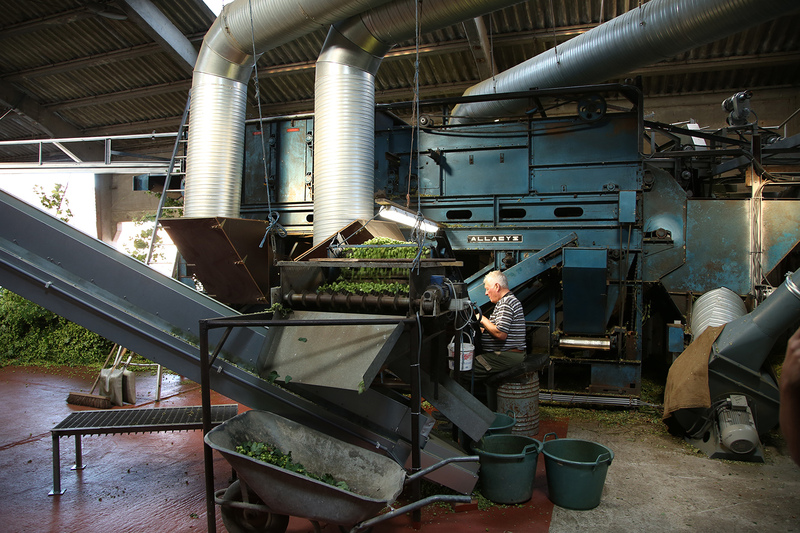 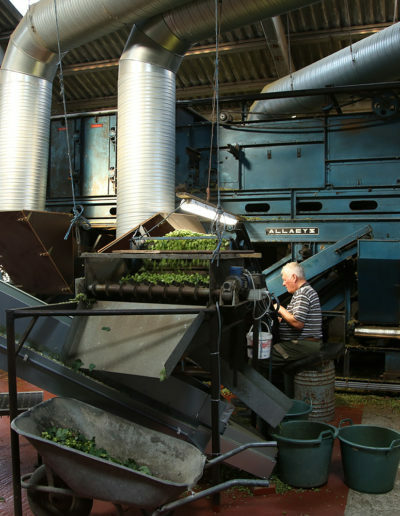 The plants are firstly cut off, than fed into the machine that will separate the cones from the bines. 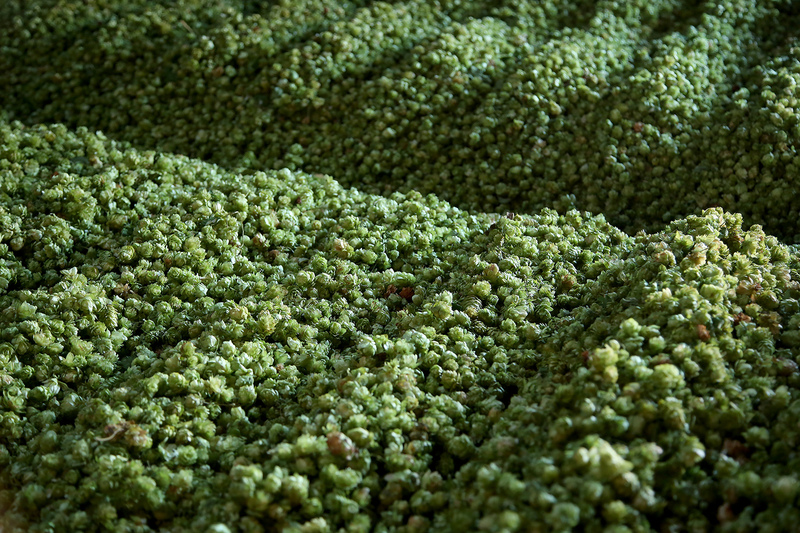 The cones are then let to dry in a heated room before being packaged. 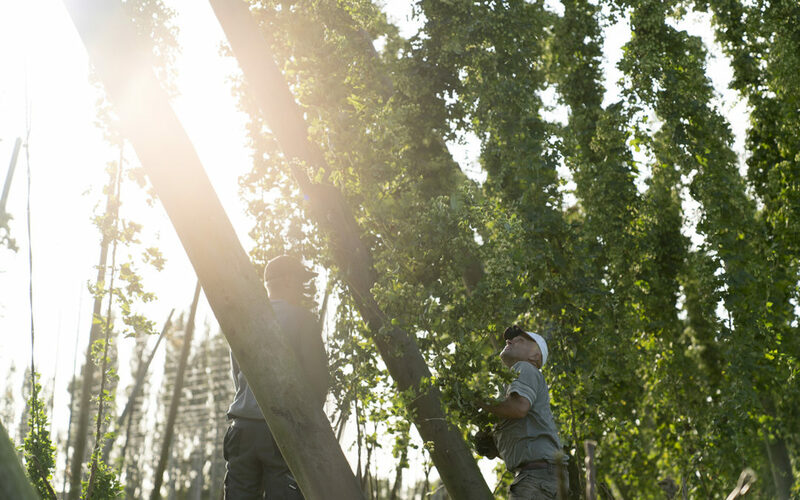 Every steps in the process requires hand-work. 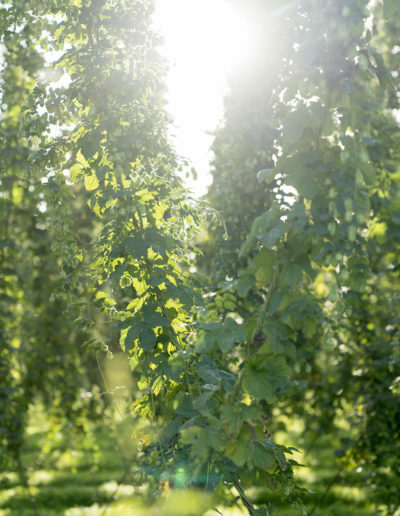 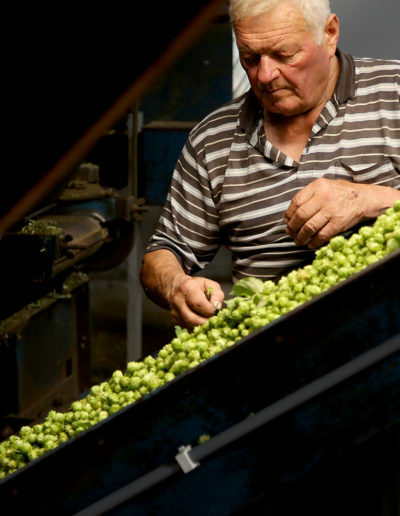 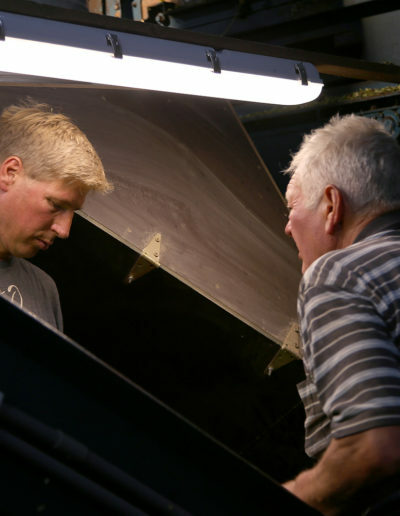 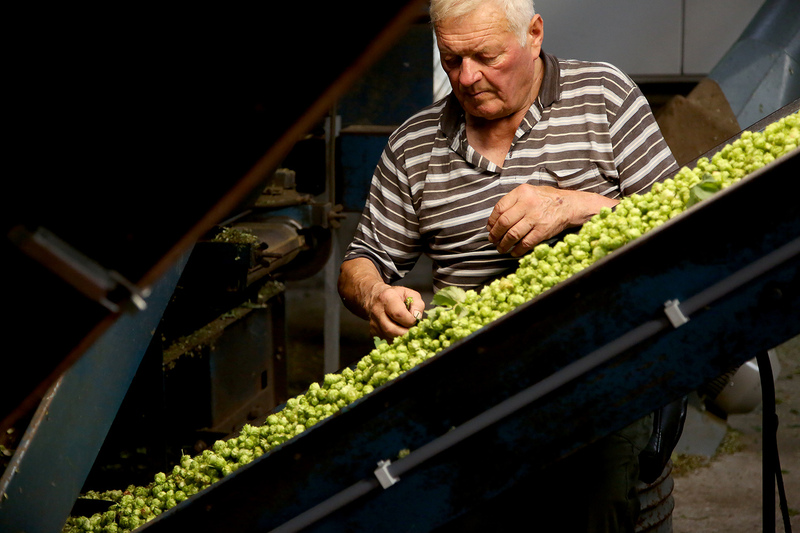 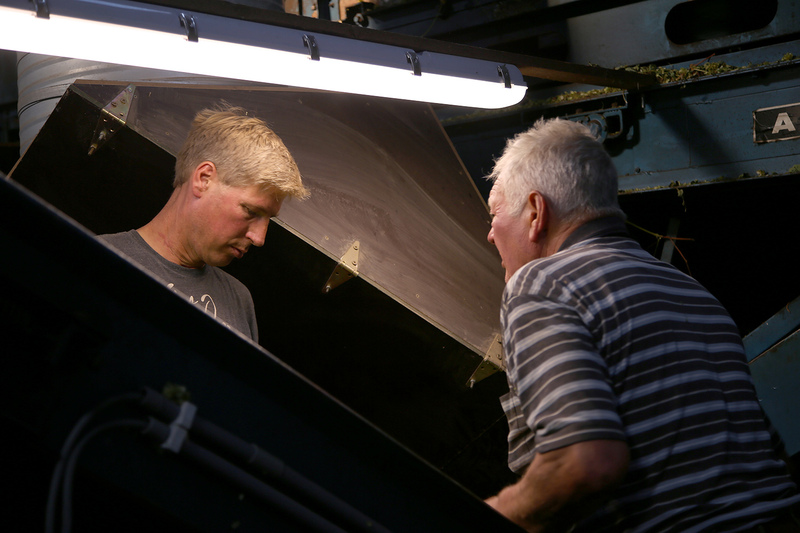 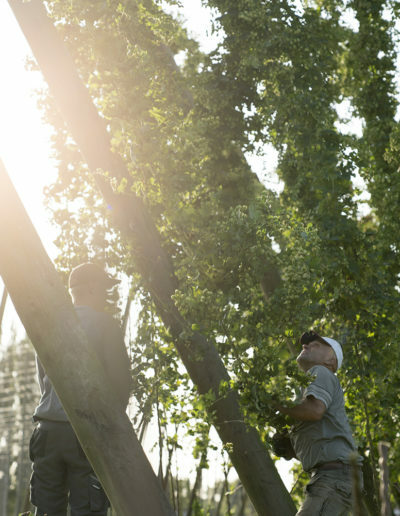 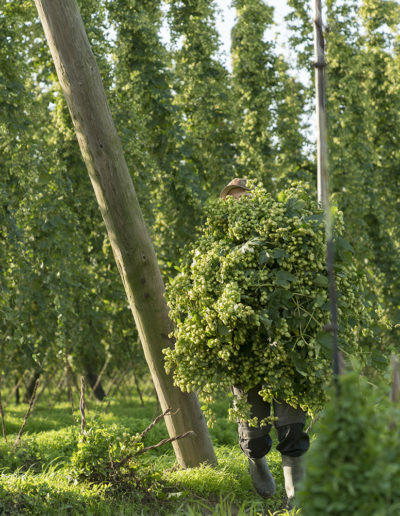 One type of hop used in the brewing of Réserve Royale comes from Hoppecruyt, a family-run farm in Poperinge, now in the hands of the 4th generation, Wout & Benedikte.